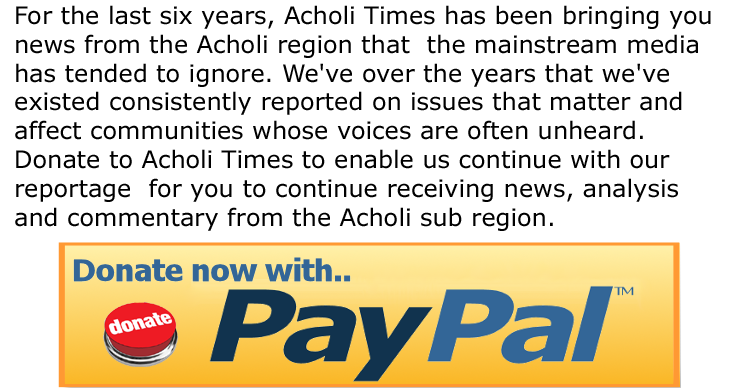 The recent arrest and subsequent interdiction of Goddy Otto, a driver attached to Lalogi Health Centre IV in Omoro district is sending a chill down the spines of officials at Gulu municipal council and the district as a whole over misuse of government vehicles. Otto was photographed in March by concerned locals in Lapinyoloyo village in Koro Sub County, Omoro district while loading bricks into an Landcruiser which also served as an ambulance. Otto was allegedly transporting the bricks to a site where he is constructing a residential house in Lapinyoloyo Village. He was arrested and dragged before anti- corruption court for abuse of office and misuse of government vehicle. Now two weeks late, the vehicle loaded with red bricks went viral on social media, Francis Barabanawe, the Town Clerk of Gulu Municipal Council, has issued a strong warning to the council staff on the [mis]use of government vehicles and motorbikes. In a letter dated March 20, 2019, and copied to the Mayor, Division Chairpersons and Councilors, Barabanawe warned drivers to desist from carrying authorized passengers and goods in government vehicles. “This is to draw your attention to the legal provision related to management and utilisation of government vehicles and property as clearly outlined in standing order 2010 for compliance,” reads part of the Gulu Town Clerk’s letter. The letter instructed drivers and government officials assigned either a vehicle or motorbike to them between 8am- 5pm. “Where a vehicle is required for official use outside the official working hours and weekends, the responsible officer may ensure that the authority is not misused”. The Town Clerk also warned that no public officer will be authorized to drive government vehicles without possessing valid driving permit. Auric Oryem, Gulu Assistant Chief Administrative Officer (ACAO) in- Charge of transport also warned civil servants against parking government vehicles and motorbikes at drinking joints and night clubs. Oryem warned that anyone who goes against the legal provision related to management and utilisation of government vehicles and property as clearly outlined in standing order 2010 for compliance will be dealt with accordingly. 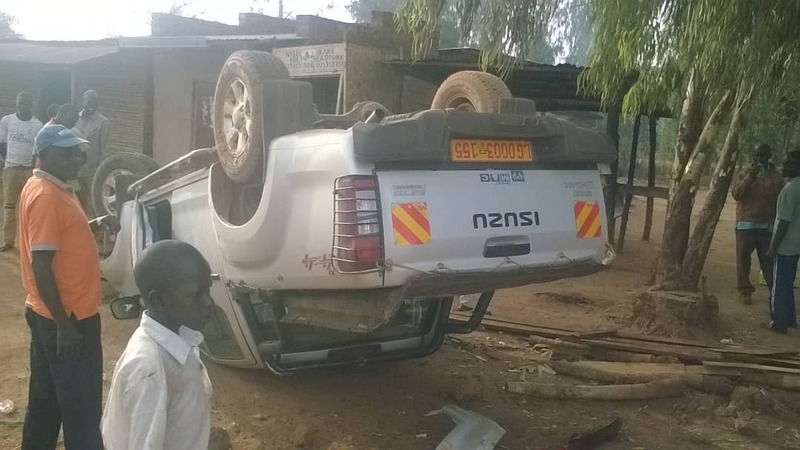 Recently, Reverend Vincent Oceng Ochen, the Omoro District Education Officer, and his driver Denis Otim, were interdicted after a vehicle attached to the education department overturned at around 2am. 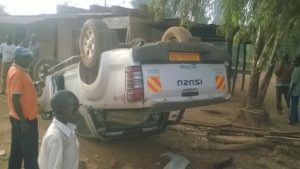 Otim reportedly lost control of the brand new vehicle registration number LG 0003 155, along Moroto road, in Gulu town.